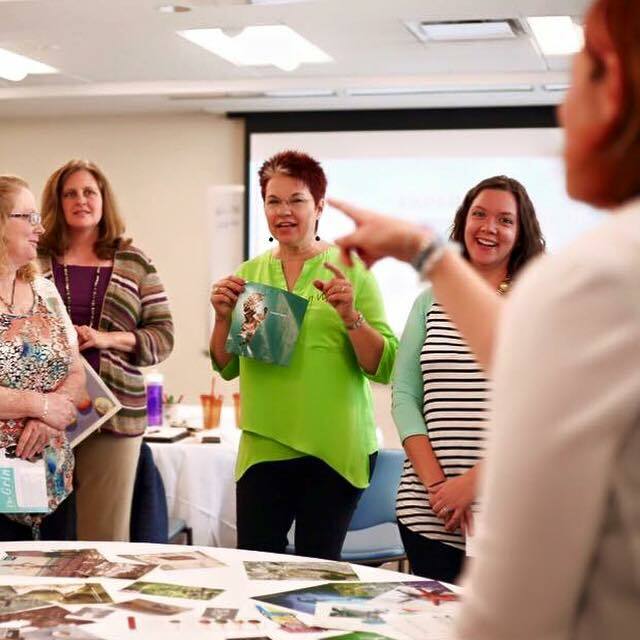 Vend Raleigh Business Women of Faith, and anyone that would like to join us, Friday, August 4th, we’ll gather for a yoga practice at the new Hope Community Church Apex Campus. This location has a community vibe with a fitness center and childcare. Yoga starts at 10:30 and is an hour long. You’ll find that the yoga classes at Hope are great for all levels. Teachers offer modifications. 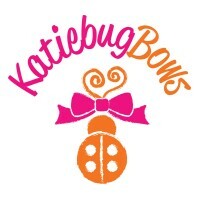 I believe this is a great class for first timers, so don’t be intimidated! Come! We can spend some time together after class at the coffee shop. The fee is $5 to be paid to Hope the day off class. Please register below so we know who to expect. Childcare is free for ages 2-12, 2 hour blocks of time for gym purposes only. Come early to get your children and you settled for class at 10:30. Please direct all questions regarding childcare to Hope Community Church. 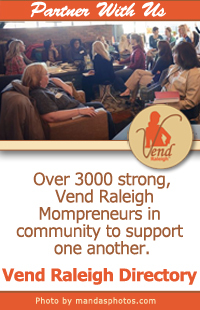 See all of our Vend Raleigh events here!